This is the Cybul & Cybul Realty Group of Results Realty USA! (Even our office mascot "Rusty" is part of our team!) 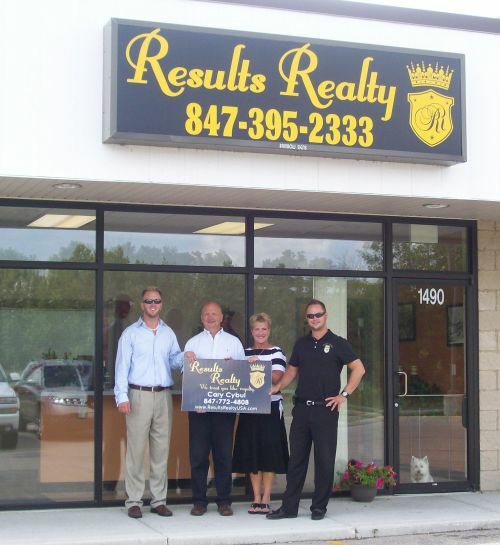 Pictured from left to right is Casey Cybul - Agent, Cary Cybul - Broker & Owner, Kathy Cybul - Agent, Cory Cybul - Broker & Co-Owner and of course, Rusty. 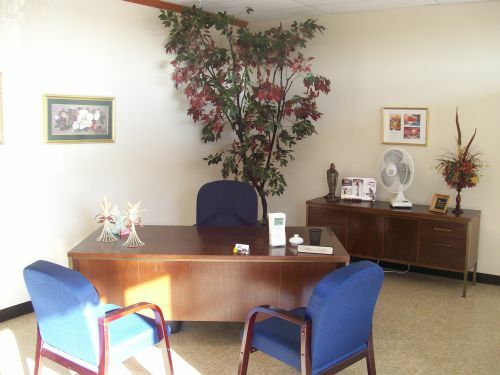 This is the warm & welcoming receptionist area at our Illinois office. 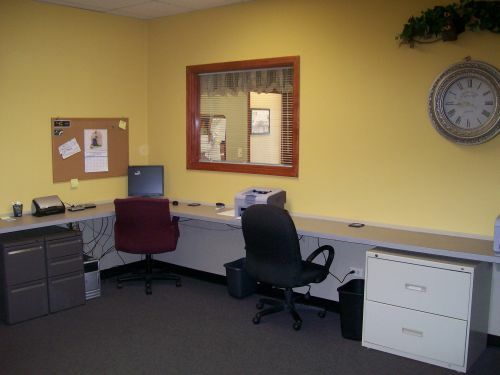 This is the backroom "operations" area, providing our hard-working agents with modern office equipment to use so that they can provide professional, effective results for our clients. 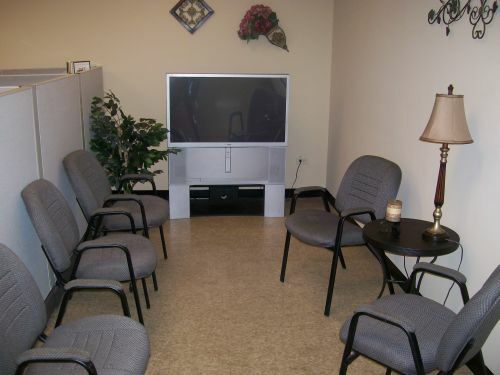 This is our media area so that we can provide continuing education for our knowledgeable agents. It also enables us to show clients properties on "the big screen" as opposed to huddling around a tiny computer screen! We also have an "in house" lender making any purchase process truly seamless!!! 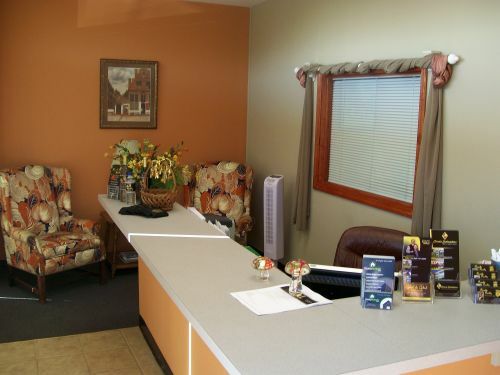 Agents may work in their own areas - anytime, anyday!